At CULTURA we know that our shoes are not perfect and we are proud of it. We value the unique, the authentic, the particular, the human… What would happen if we were all the same? If there were no character? No attitude? No personality? And that special thing that makes each of us unique and proud to be as we are. 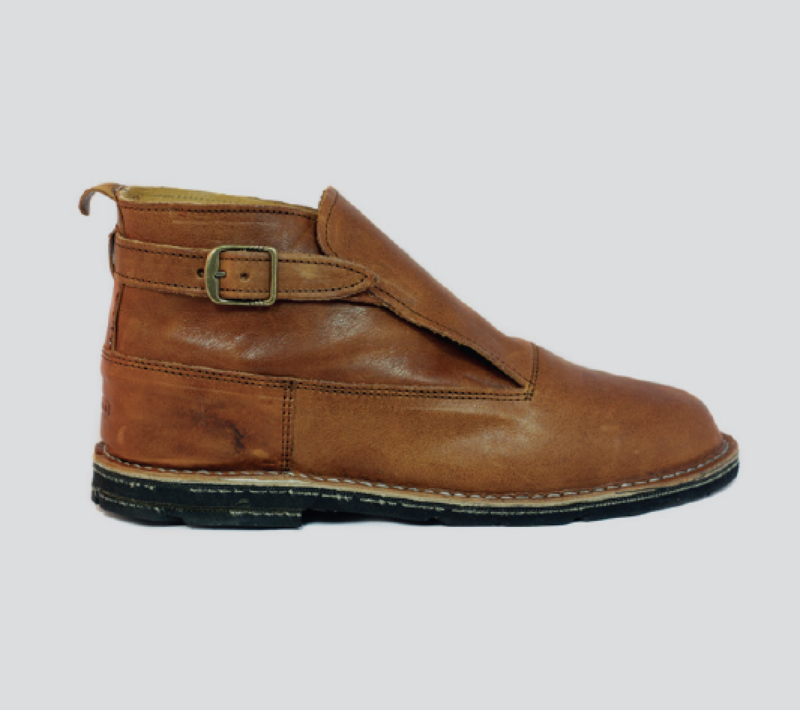 Our shoes and boots are handmade in small workshops on the island of Mallorca, in the heart of the Mediterranean. Seamstresses sew fabrics with passion while gossiping about the lives of the neighborhood and master shoemakers review the work done by apprentices, last inheritors of this wonderful craft. A craftsmanship, that began in the islands more than a thousand years ago. An art with its own personality, which has enjoyed various periods of great splendor, like in 1500 when new exotics leathers came from the new world or in the 60’s when this shoe was a trend among intellectuals and artists that lived on the islands. That’s why, from CULTURA, we ask our customers to value human nature. To forgive mistakes, like the spelling of this text, written by the non-native English entrepreneur of this humble company, which comes from a little island of the Mediterranean Sea.